Luxurious, beautifully made and suitable for virtually any purpose are just some of the words and phrases used to describe our orangeries. We tailor-make them to our customer’s requirements. The ultimate luxury living space adapted so it is the perfect fit for your St Albans, Hertfordshire or North London home. 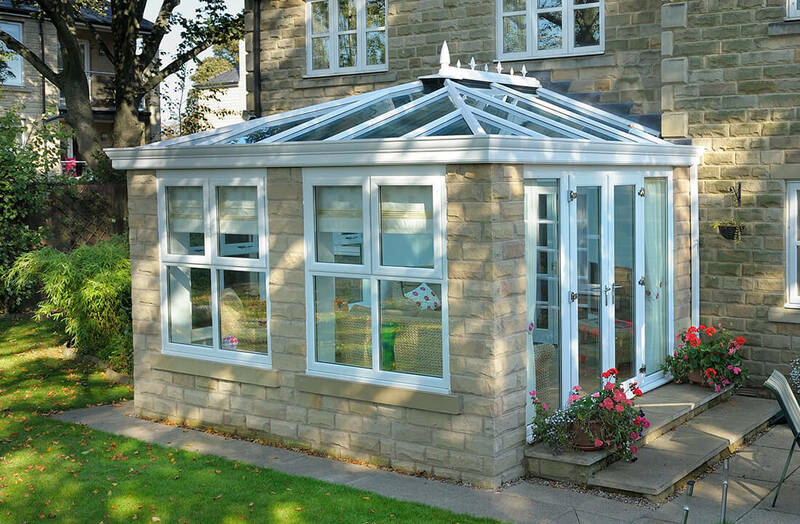 Like conservatories, orangeries have come a long way since their original usage. No longer limited to housing citrus trees, the way they perform has been altered to suit human inhabitants. Although, their lavishly styled structures are still equally appealing visually. Fitted atop our orangeries are Atlas lantern roofs. These roof lanterns feature beautifully slender aluminium framing, allowing for uninhibited sky views and large volumes of light inside to brighten up the interior of the orangery. 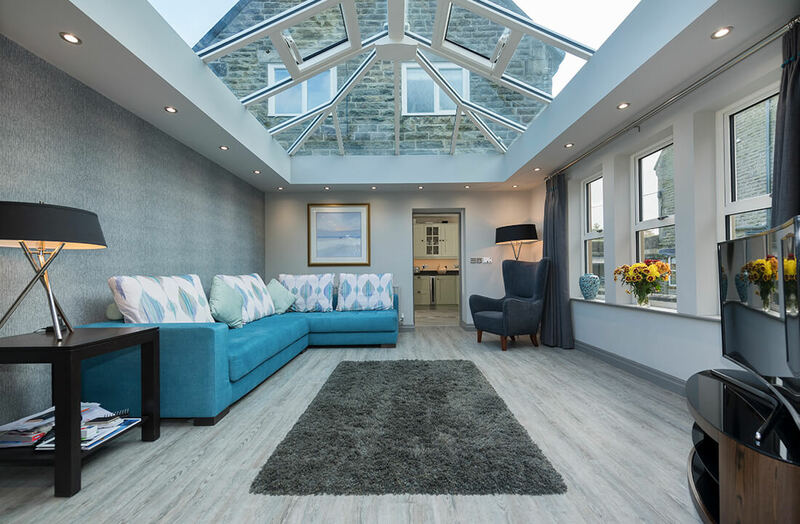 These roofs are also one of the highest performing in terms of thermal insulation, which when combined with the orangery’s masonry and double glazed windows & doors, the result is a highly efficient structure. Because the structure is so efficient, the chance of a cold orangery on those bitter winter days is virtually non-existent, with the added benefit of cheaper heating bills. Designed to your liking without ever compromising the security of your Hertfordshire home. 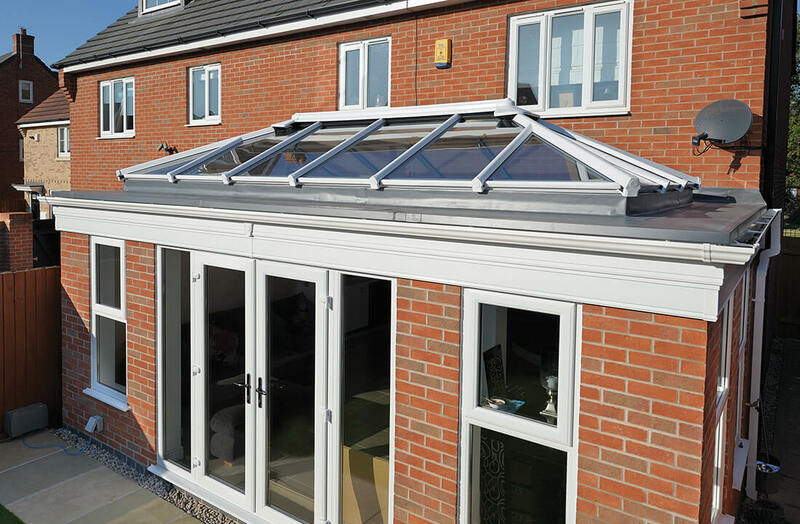 Every window and door we fit on our orangeries features the latest security features, ensuring the security of your home will not be compromised whatsoever. 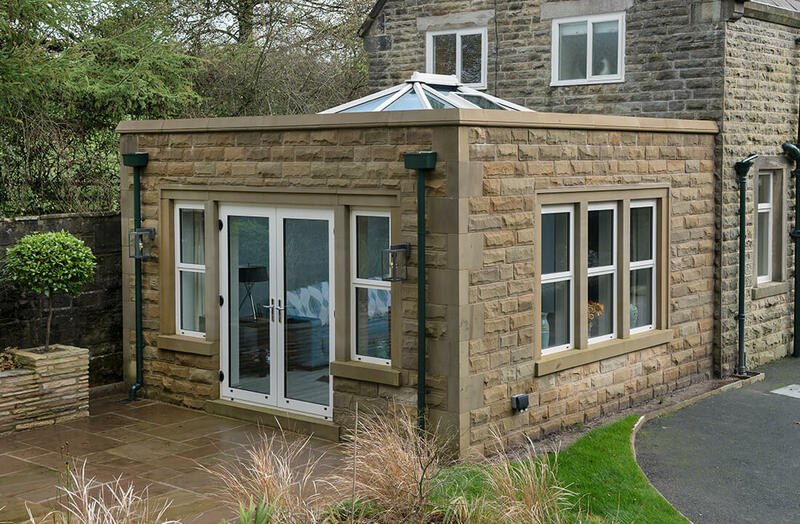 In order to make attaining an orangery as hassle-free as possible, we can also work with you throughout every stage of the design process. When it comes to acquiring planning permission, we’re more than happy to help here too and can even provide you with tips for any drawings. 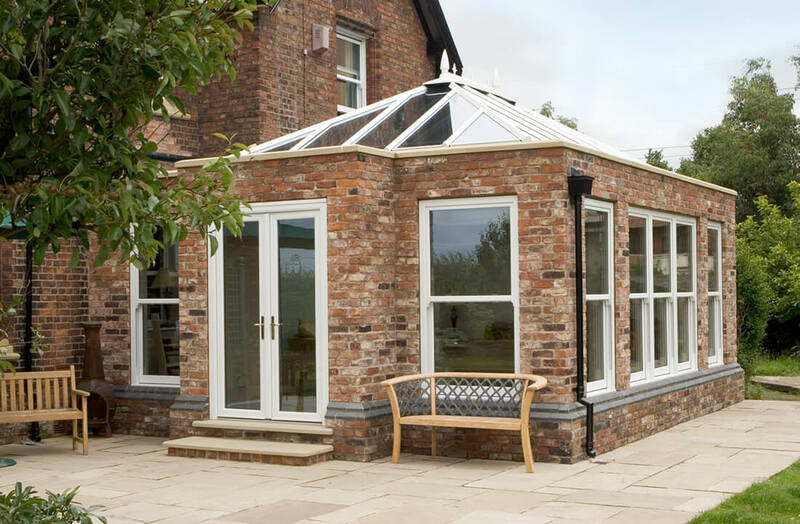 Choose from either uPVC, aluminium or timber for the framing of your orangery. The best option for you may depend on your stylistic and practical requirements. Aluminium frames are great for achieving a contemporary look, are slightly thinner than the other materials and exceptionally durable too. Our timber-framed orangeries are available with either hardwood or softwood frames. Hardwood frames are slightly more durable than soft, however our softwood orangery framing can be painted in almost any colour. The framing of the orangery is available in a huge number of shades and finishes. Whether you’re looking for something incredibly bold or considerably more subtle, we have a colour option for either purpose and many others. Orangeries from Budget Windows come with plenty of options for customisation. For this reason you can truly make them feel your own. Areas for customisation include the lighting, which we can incorporate into the interior ceiling. 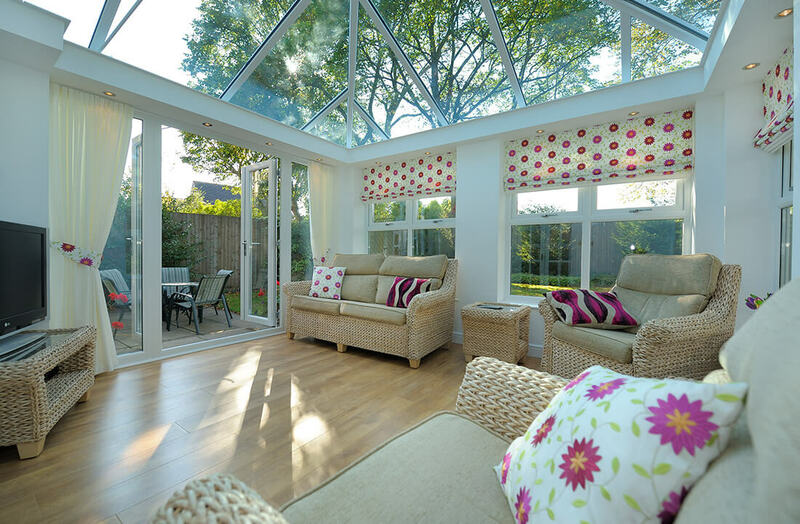 Because we offer a bespoke orangery design service, the overall layout of the conservatory is at your discretion. 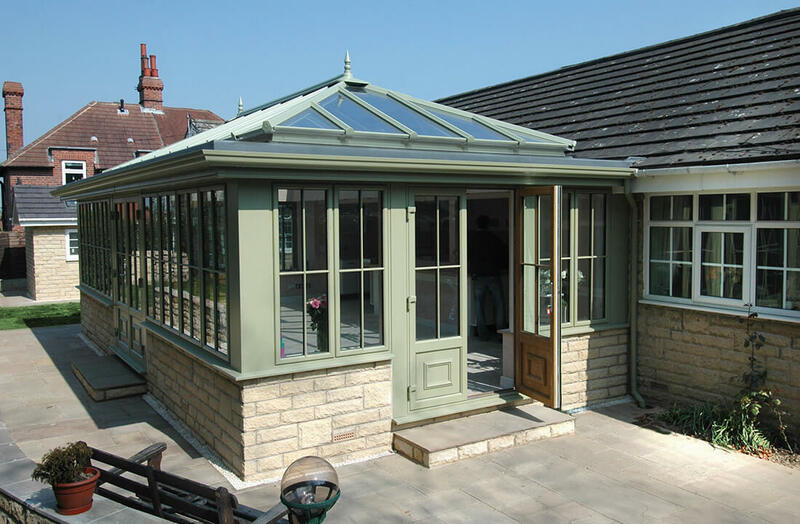 One of our expert advisors will work with you through the whole process, resulting in an orangery that is tailored to suit both your style and practical requirements.